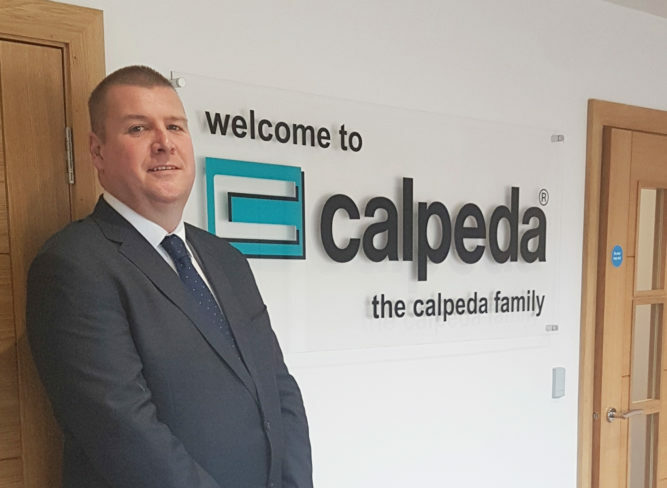 Calpeda are pleased to announce that Jon Bennett has been appointed to the role of General Manager of its UK subsidiary Calpeda Limited. Jon has been a member of the Calpeda UK team for a number of years in various roles most recently National Sales Manager. The new appointment is part of a series of management changes scheduled to take effect over the next few months following Ken Hall’s new appointment with Calpeda S.p.A as Regional Manager, head of operations across sub-Saharan Africa. Ken will continue to be a member of the UK board of Directors, retaining his position of Managing Director, but Jon will now be responsible, reporting to the board, for the day to day operations of the company. Everyone at Calpeda congratulates him on his hard won appointment as he now joins the Calpeda family team as one of our senior managers responsible for a subsidiary.